MOSCOW, July 13. /TASS/. 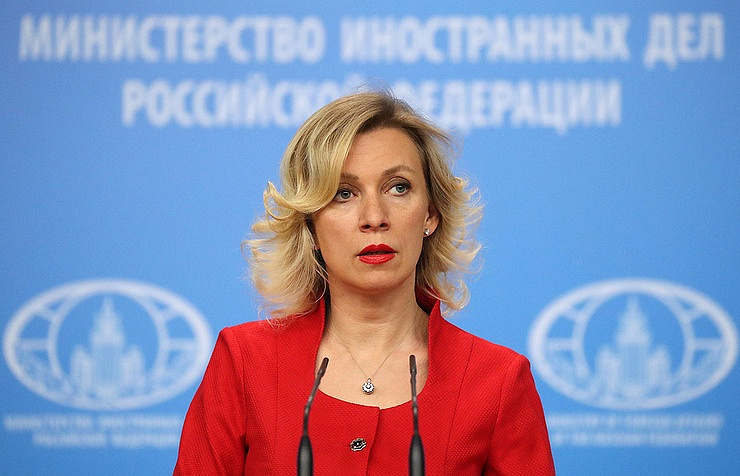 Russian Foreign Ministry spokeswoman Maria Zakharova has called to quash NATO’s attempts to falsify history. 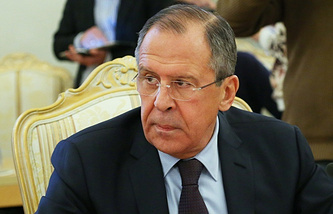 "Don’t stay indifferent, it is falsification of history deliberately propagated by NATO in order to revise the results of the Nuremberg Trials. And it must be quashed! If today they say that Bandera is a hero and the Forest Brothers are partisans saving the Baltic republics, what will we have tomorrow?" Zakharova wrote on her Facebook account. She reminded that among the Forest Brothers were SS soldiers and thousands of civilians were killed in the acts of sabotage they staged. According to Zakharova, this organization was backed by Western security services up till the mid-1950s and NATO is well aware of that. "There are declassified, although slightly edited, CIA files on that matter," she added.